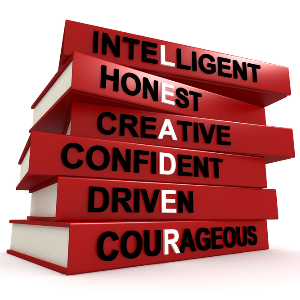 With historic turnover taking place on our County Council in 2018, we need proven leadership more than ever. 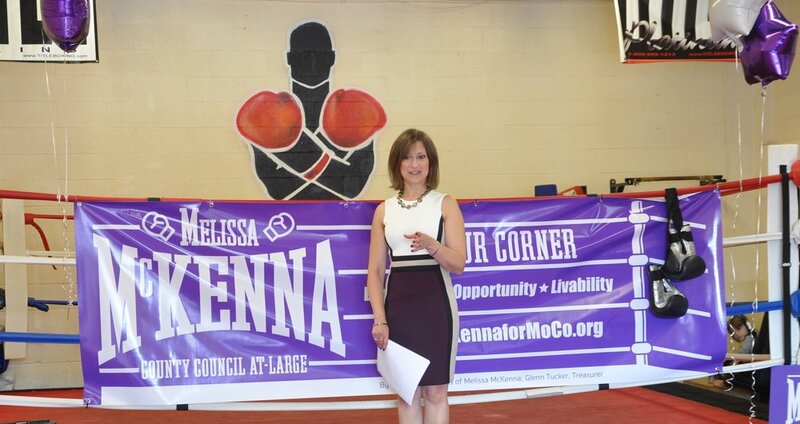 Melissa McKenna is a champion for all...especially the underdog, the forgotten, and the otherwise silent voice. She levels the playing field. She gets results. She is beholden to no one while genuinely listening to everyone. Melissa builds coalitions, dazzles with a near encyclopedic knowledge of facts and figures, and works tirelessly when it comes to getting the job done. On October 14, 2017, Melissa introduced the three areas of focus of her campaign: Education, Opportunity, and Livability. Part of a team that convinced the County Council for largest increase to the MCPS Operating Budget by $87M in 2016. Repeated this feat in 2017 by $21.5M, totaling $108.5M annually. Now included in the MCPS minimum funding level every year. Led the charge to increase County MCPS Capital Improvements Program (CIP) funding, resulting in $67M more in 2016-2017. Brought $18M in new MCPS CIP grant funding from Annapolis in 2015 and 2016. Restored full MCPS operating budget funding from Annapolis when threatened in 2015. Worked with Rockville City Council to prevent the construction of a storage facility near an elementary school. Worked on City of Gaithersburg Ad Hoc committee to design a park and secured $400K funding from Annapolis for the project. Vice President of 45,000 member Montgomery County Council of PTAs (MCCPTA) in 2016. Executive Committee and Board leadership positions 2015-2017: Secretary, Capital Improvements Program Chair, and Cluster Coordinator. Successful, extensive advocacy and testimony on behalf of 160,000 students and their families to the Board of Education, County Council, Planning Board, in Annapolis, and the Cities of Rockville and Gaithersburg. Strong working relationships with elected officials at all levels. Led advocacy training for MCCPTA and Montgomery County Educators Association (MCEA). Local PTA President, Vice President of Advocacy, and Treasurer. Vice Precinct Chair for Montgomery County Democratic Central Committee.